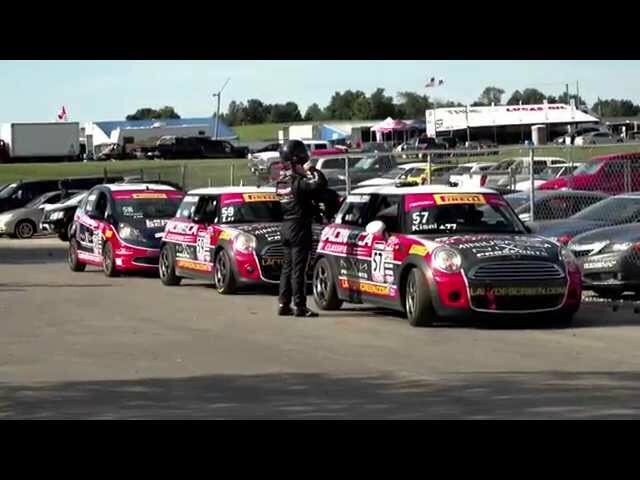 Racing.ca / Nixon Prosports Team 2015 Pirelli World Challenge championship videos. Racing.ca Team at Laguna Seca. 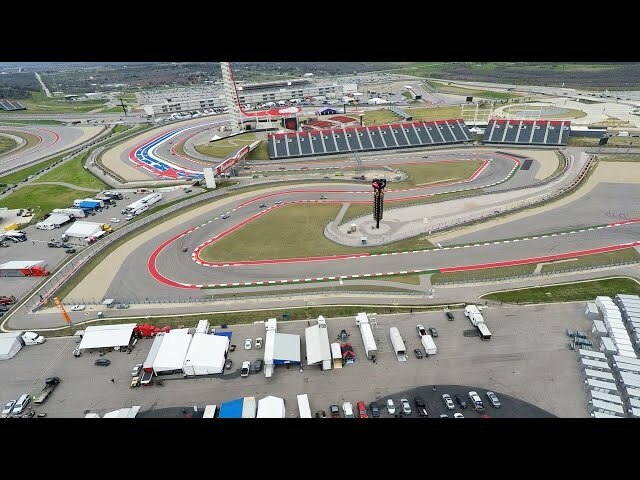 The final weekend of 2015 Pirelli World Challenge Championship. 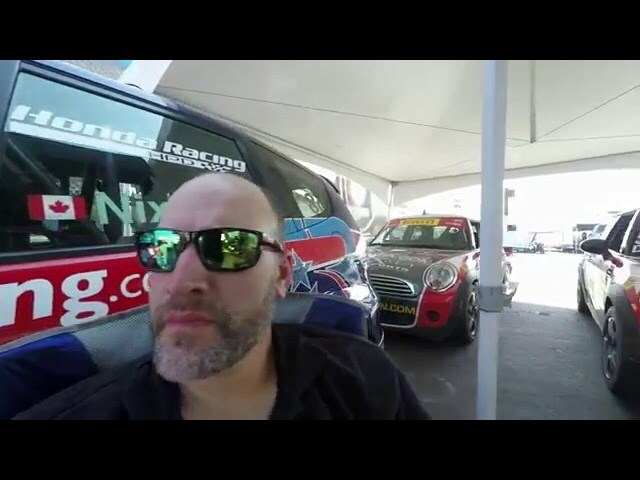 Racing.ca Team at 2015 Miller Motorsports Park Pirelli World Challenge weekend. Friday, Aug 21 - Sunday, Aug 23, Tooele, UT. Miller Motorsports Park in Salt Lake City greeted Racing.ca team with warm, dry desert air, dusty landscape and an open throttle course. Racing.ca Team at Mid-Ohio. 2015 Pirelli World Challenge. Thursday, Aug13, 2015 - Saturday, Aug 15, 2015. Lexington, Ohio met the Racing.ca team with warm summer weather, lush greenery and lots of horse drawn buggies. 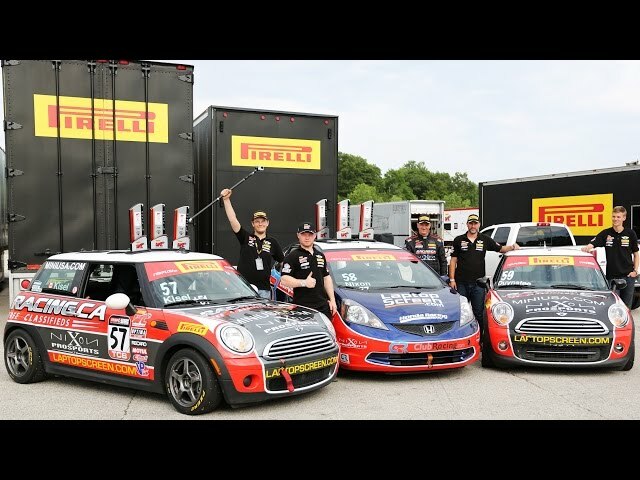 Road America - An Outstanding Weekend for the Racing.ca / LaptopScreen.com team! Glenn Nixon Wins at Pirelli World Challenge CTMP Grand Prix! Second PWC weekend of the season for TC, TCA and TCB classes took place between Friday, May 15 - Sunday, May 17 at the Canadian Tire Motorsports Park, Bowmanville, ON, Canada. Racing.ca team is ready to giver!